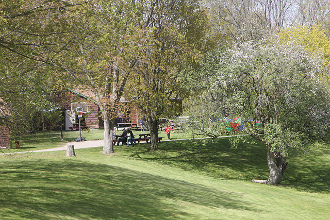 Canterbury Hills Camp is an Ancaster based summer camp that has been operating for over 50 years. 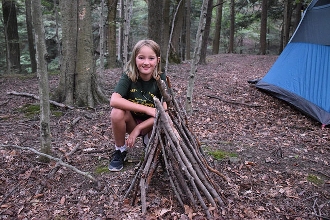 Our unique camping experience provides opportunities for children and youth to build community, engage in experiential learning and increase environmental awareness. 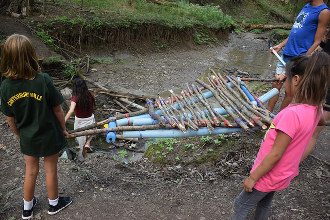 Camper groups are given the opportunity to plan their schedules for the week based on their personal preferences and unique ideas, making every week at camp new and exciting! 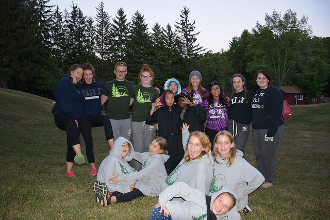 Canterbury Hills Camp is a not-for-profit organization that is proud to have a bursary fund available to assist with camp fees for those families in need. For those wishing to apply for a bursary, please indicate in writing on the Registration Form.